If you need a custom component, we can design and manufacture it. 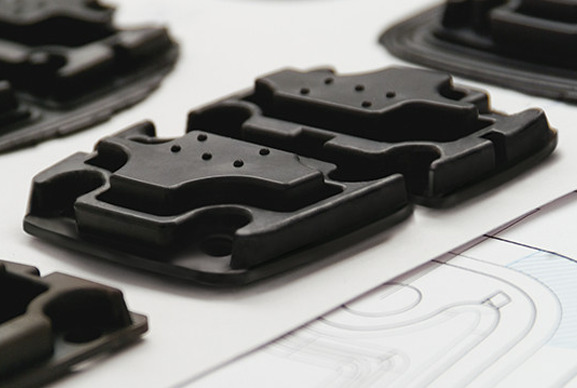 Our custom elastomer component designs are produced by our team of professional engineers to meet your exact needs. 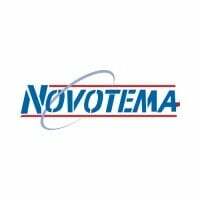 Novotema work to your specifications to ensure that we produce fully customised rubber elastomer products with the complexity and sophistication of your application continuously in mind. Our custom components are thoroughly tested and manufactured efficiently to ensure reduced downtime without compromising on sealing reliability and performance. 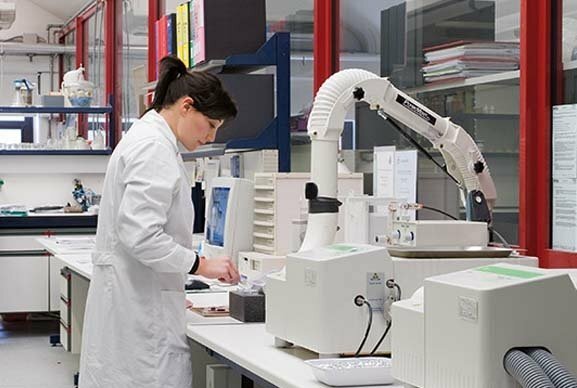 With over 40 years experience in solving sealing challenges, our engineers have worked on applications for a range of industries including food and dairy, oil and gas, automotive and medical projects across the globe. Experiencing leakage, permanent deformation or excessive wear? 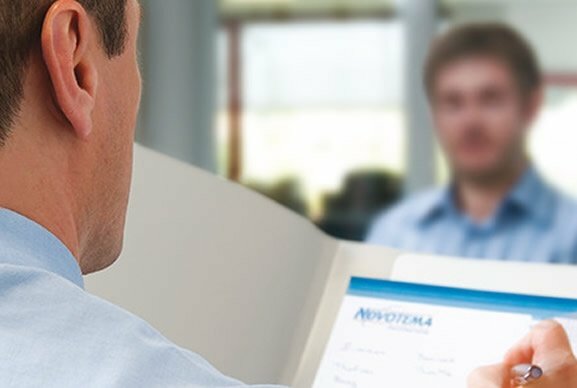 If you’re experiencing leakage, permanent deformation or excessive wear, we’re on-hand to provide a complete engineering consultancy service to help solve your sealing challenges. 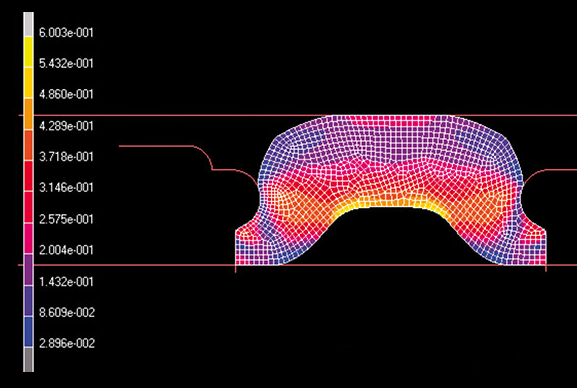 FEM/FEA simulation and lab testing are used to test how our products will perform in real-life applications. Simulations of several variants can be used to find the most suitable solution for the operating environment in which your custom components will need to perform. 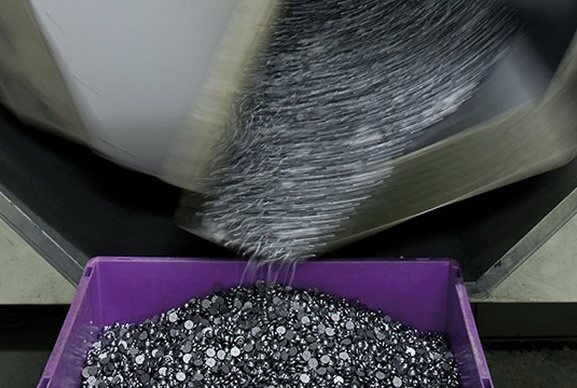 For common problems such as friction, sticking, excessive wear and installation/assembly difficulties, surface treatments applied to the components may provide the solution. Contact us to discuss your custom sealing solution requirements, or chat to us online.